Notes of white flowers, plums, figs, candied oranges, cinnamon, and freshly grated hazelnuts. 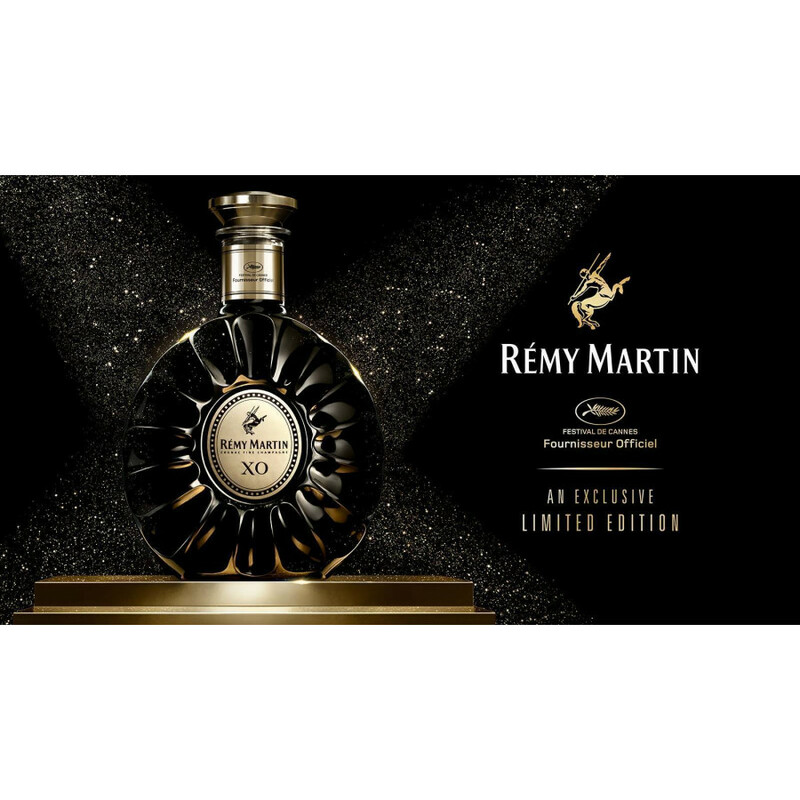 The Remy Martin XO Cannes 2017 Exclusive Limited Edition Cognac has been produced in a strictly limited edition to celebrate the 70th year of the iconic film festival. 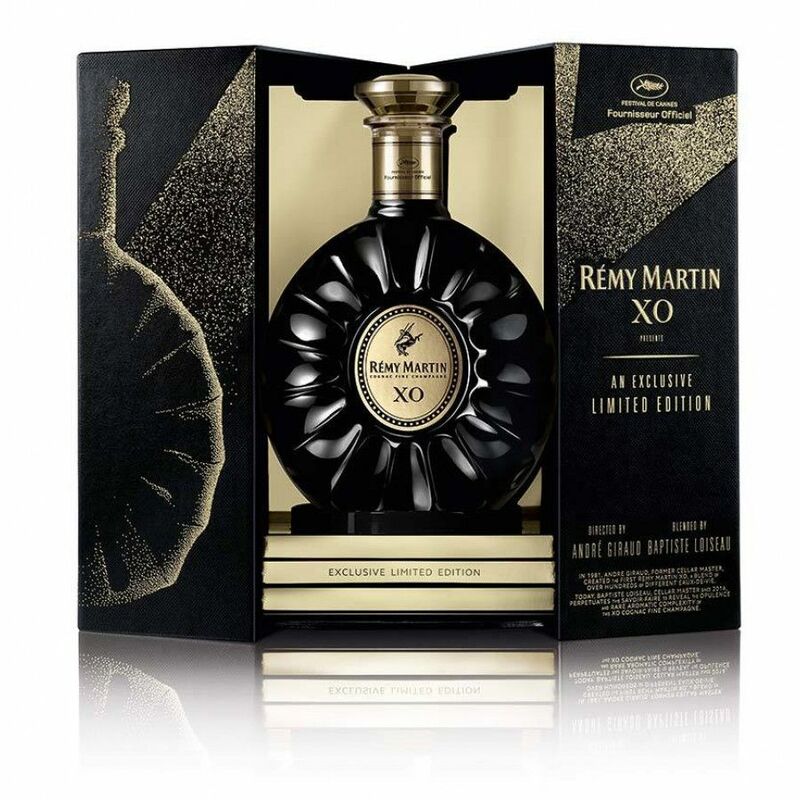 The XO quality Cognac has been lovingly created using over 400 eaux-de-vie, perfectly blended to bring the taster an ever-changing sensory delight, taking you on an aromatic and flavorsome journey of sweet though to spicy. 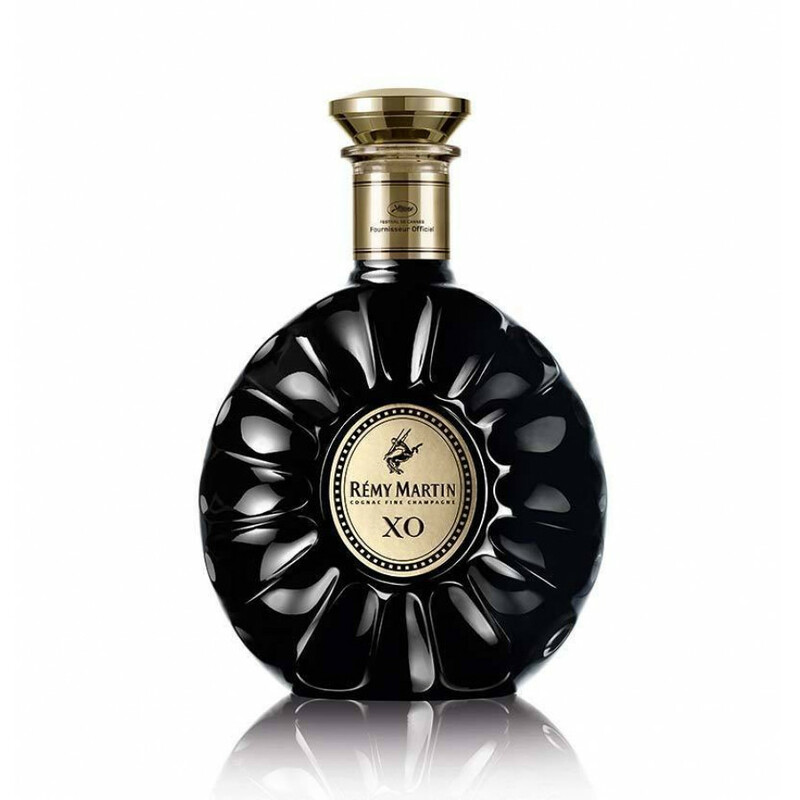 This Cognac is the latest in the tradition of Remy's creations specifically for the festival. The mysterious, dark colored, star shaped carafe is delightfully presented in a box that showcases the Cognac at the top of the famous Cannes steps. A spotlight shines upon the bottle, mirroring a film poster on the opposite side with Andre Giraud and Baptiste Loiseu named as the 'director' and 'producer'. Certainly one for the collectors out there.